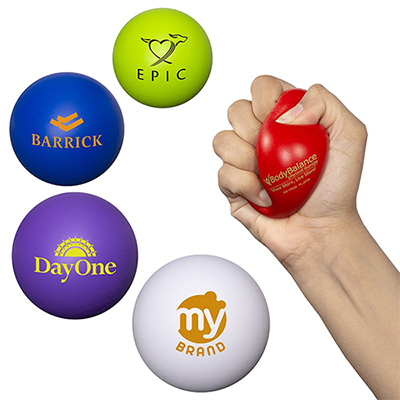 How about giving your clients these cute squeezable baseballs to fight stress and promote your brand at the same time? 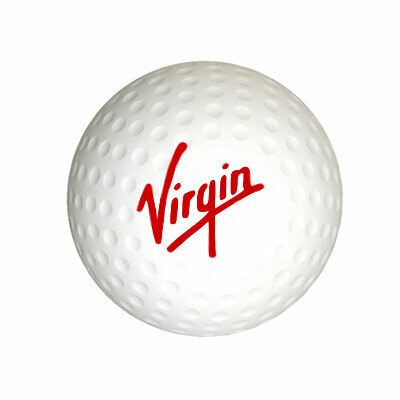 Made of polyurethane, the Baseball Stress Reliever retains its shape after each squeeze and is available in a range of attractive colors. Your clients will appreciate these baseball stress balls as they tone their wrist muscles. 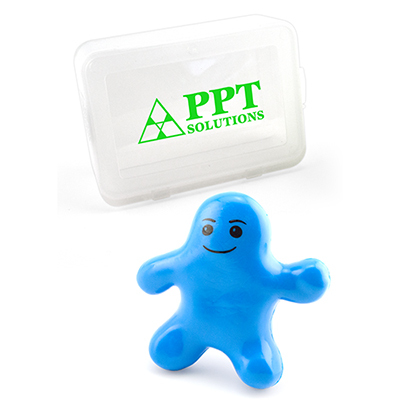 Order these healthy promotional gifts today and gain the appreciation from your recipients! "I am glad I ordered this stress reliever. It is soft and durable. " Sporty way to release your stress!